Teachers love Wikki Stix for Classroom Management! Inexpensive little packets that kids love... are ideal to give out as rewards and incentives. Plus, they provide entertainment for quiet times. 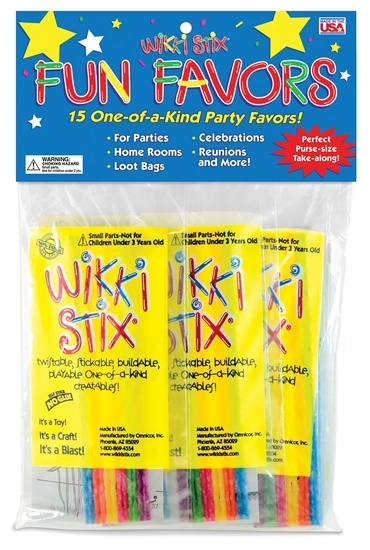 Each Fun Favor offers 8 Wikki Stix in assorted colors, plus an activity sheet....with ideas and illustrations that keep kids happily occupied and entertained for an amazingly long period of time. 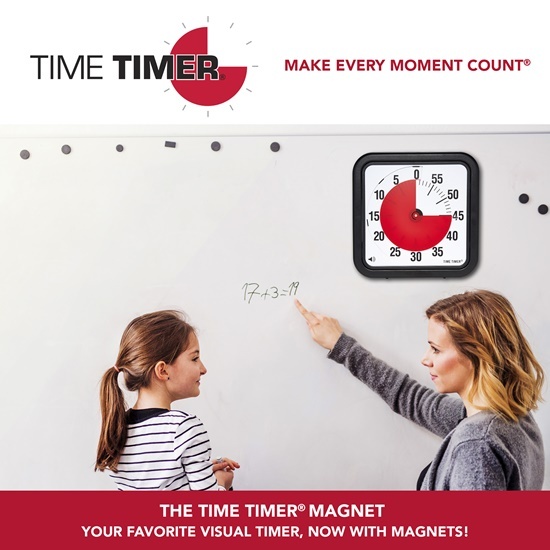 Perfect too for the first week of school...the last day of school...or to settle restless kids right before holidays. 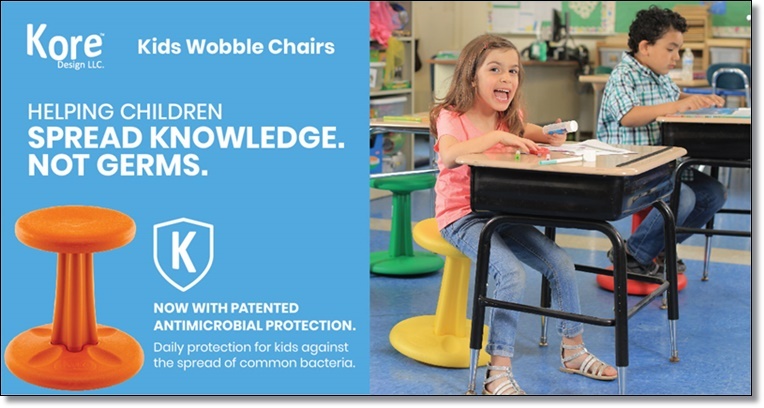 Now with patent-pending Antimicrobial Protection – prevent spread of common germs. This kit comes in an easy to carry, plastic case with an 8 oz Glo Germ Gel, 21 LED UV Flashlight, 25 temporary tattoos, Buster Mascot, 25 Activity Booklets, 25 Pencils, a Glo Germ Nail Brush, 1 laminated Classroom Hand washing log, Digital download of our home hand washing log and your choice of 1 laminated hand washing poster. 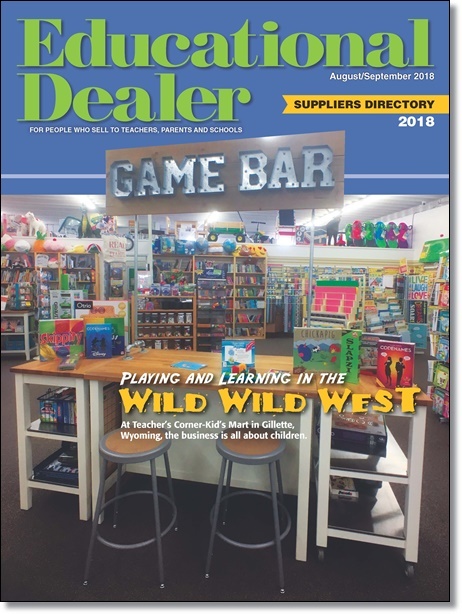 Books, murals, flags, maps and more. 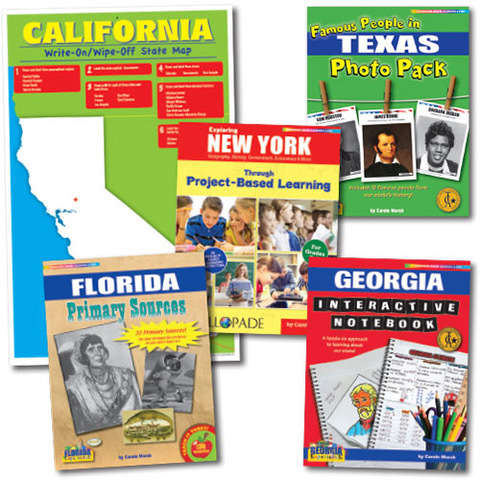 Gallopade is your source for proven and fun ways to teach YOUR STATE's facts, history and geography! Free Shipping on orders $250 net or more! 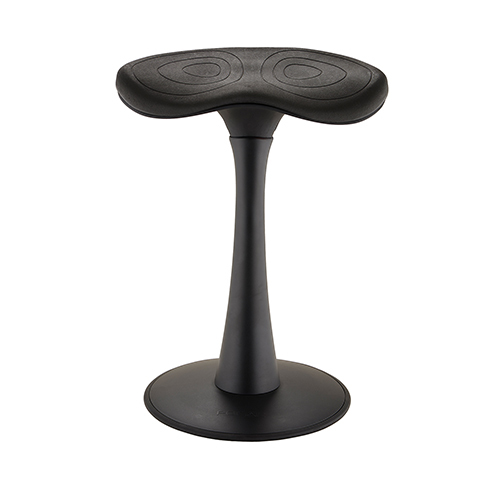 Introducing the Wobble Pad, a versatile and fun seating addition to any active learning environment. 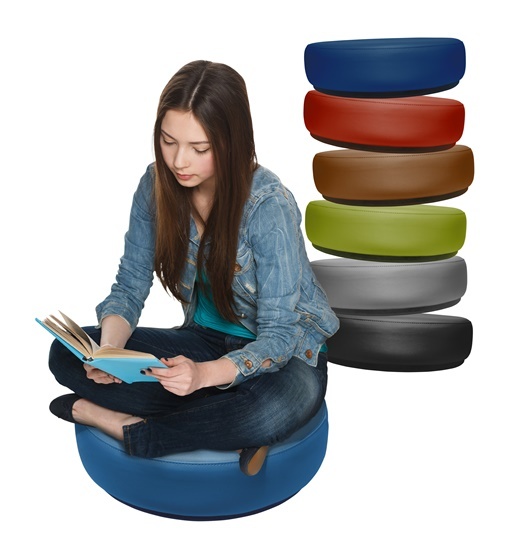 The rocking base provides a front-to-back or side-to-side motion for constant micro-movement, which is crucial for many students concentration and development. Measuring 18” in diameter and 6” in height. 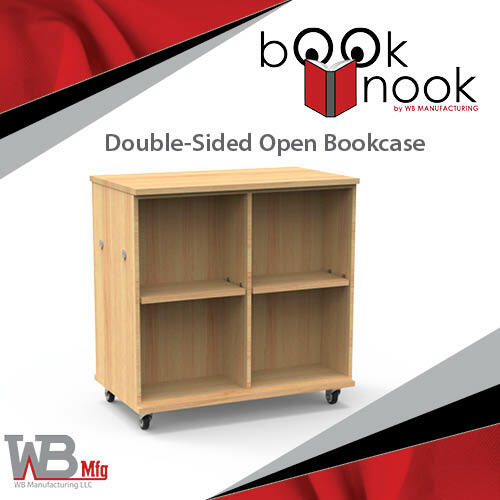 Constructed of 3/4” plywood with foam padding and highly durable vinyl upholstery. 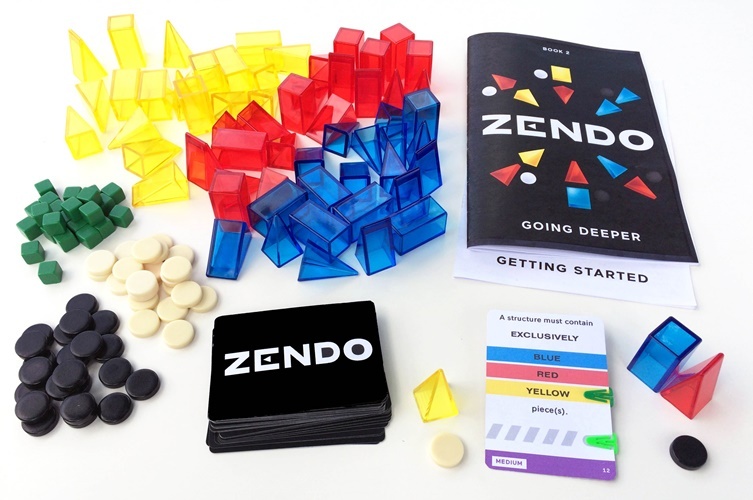 Available in 9 color options. The Wobble Pad is easy to carry and can be stacked when storing away. 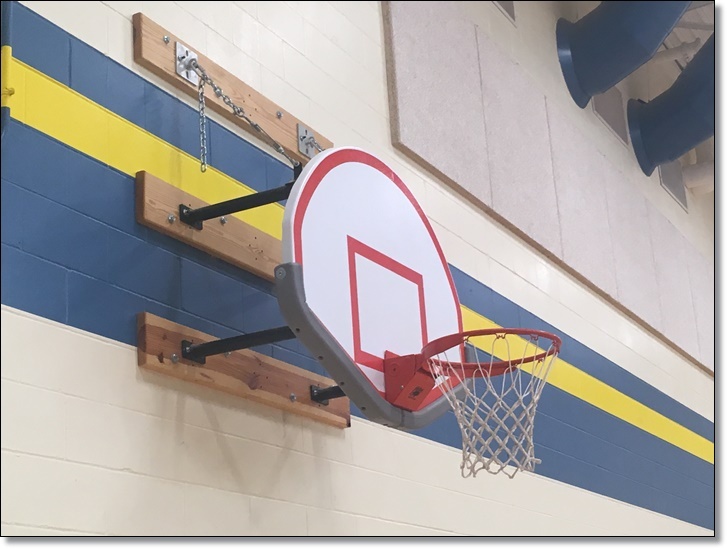 Choose from Stationary, Side Fold or Fold Up Wall Mounted Basketball Backstops, each with your choice of backboard, rim and backboard padding. 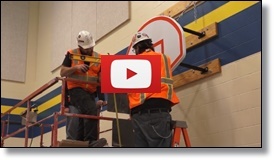 Select setback from wall to face of backboard from 4-10' (1-10' on stationary systems). All structures are constructed of 1 ½" schedule 40 structural pipe (1.9" diameter) and welded steel brackets and are assembled using ½" diameter grade 5 hardware. Additional features include 2" x 8" clear coated, southern yellow pine wall boards, 3/16" proof coil support chains with chain tensioners and a durable powder coated finish in your choice of colors on all steel surfaces. Custom wall mount structure is built to order based on customer supplied gym dimensions.